Some people have the gift of making you feel like family... To be able to make a total stranger feel like you've known them for years is something that you can't really teach. It just comes naturally... That is something that Grace + Russell have - I call it magical. So, how do we know them? We shot Russell's brother's wedding last year, and he was the best man at the wedding. He was SUPER nice and so hospitable to us. The wedding was beyond a celebration and one we will always remember. 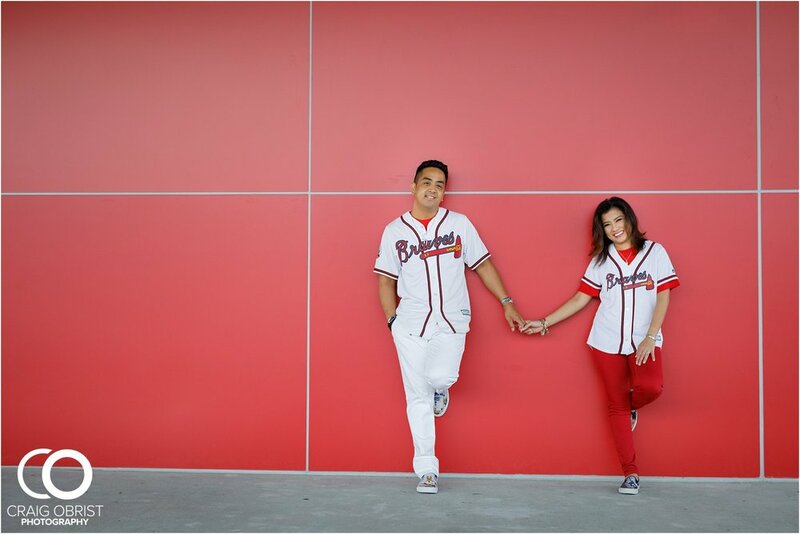 Fast forward to just a couple of months ago, Russell sent us a message on Instagram saying that he got engaged! WHAT?! We were so excited for him and couldn't wait to meet the lady that won his heart. But........................................................... oh, I don't like the sound of that but.......... We were already booked for another wedding on his date. We were so bummed. No, devastated. Completely and utterly devastated. (Brides, this happens a lot more often than you think. We shoot 40 weddings a year, and there are only 52 Saturdays a year, so the likelihood of us being booked is high. If you want a specific vendor, don't hesitate and book them!) Ok anyways, we still had a solution that was better than nothing. 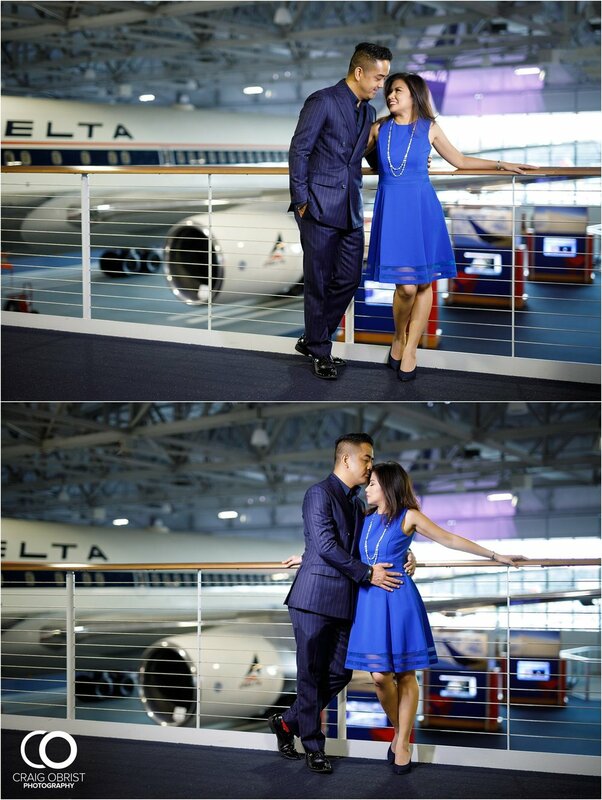 We decided to do at least an engagement session with them and viola, here it is! We were so happy that we could at least do this with them, and we had such a great time! 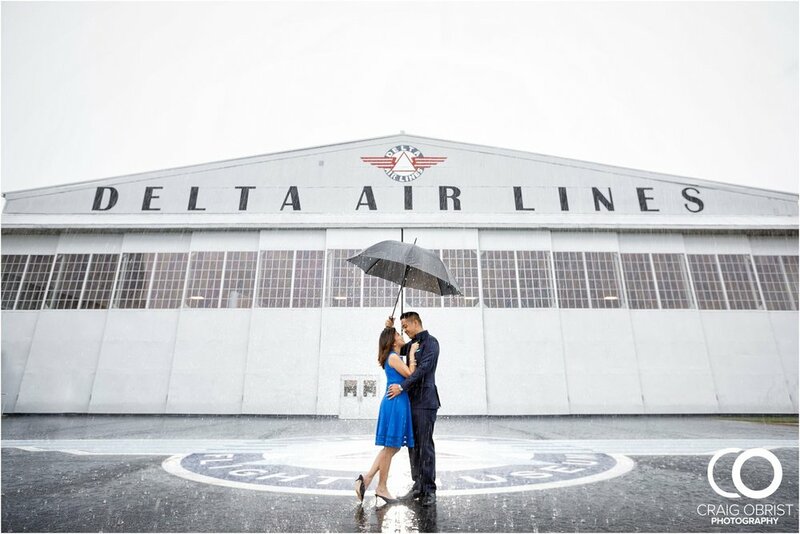 Grace + Russell love to travel and just explore the world... adventurous is their middle name, so Russell suggested doing their shoot at the Delta Flight Museum. Um.... we NEVER even heard of it, but sure did like the sound of it! Airplanes? Yes, please! What a fun idea, so that's what we did. 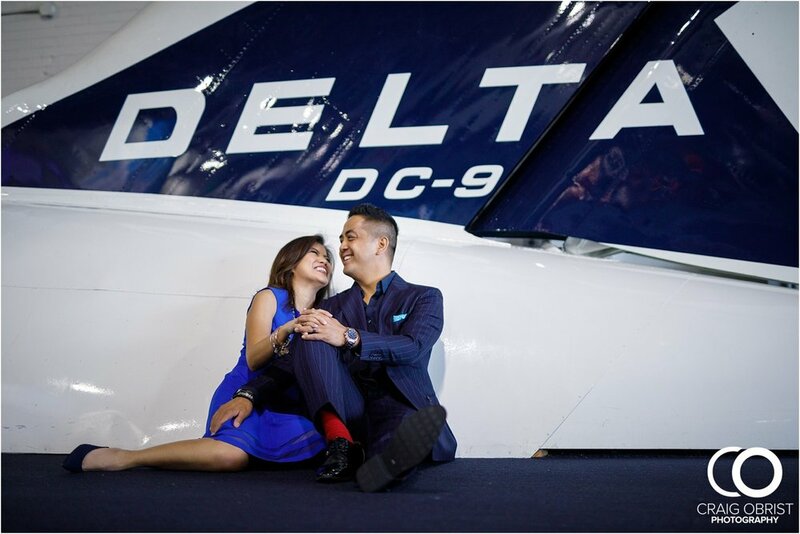 They came looking so sharp and matching the Delta colors, so it was perfect. We began inside the museum and then when it was time to come out, guess what? It rained, then poured! DOH! An unexpected thunderstorm came (Ok Georgia, please stop acting like Florida), but hey, we don't let anything like rain stop the fun, right? They were up for shooting in the rain. 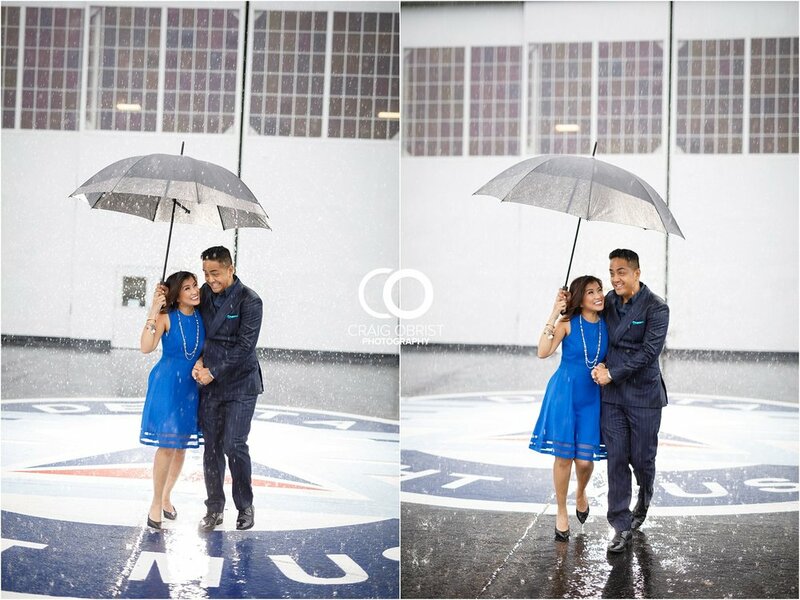 We ALWAYS have emergency umbrellas in our car for shoots and weddings, so we used that and got some cool shots in the rain! They were total champs about it. We went out to eat together afterwards and just talked and talked and talked. I didn't ask Grace yet, but she's totally on my BFF list. ;) She edumacated me so much on various things and what a pleasure it was spending some extra time with this duo! We were so happy to see Russell totally in love! The man couldn't stop smiling and rightly so... Grace was just like her name. Absolutely graceful, beautiful and such a lady. 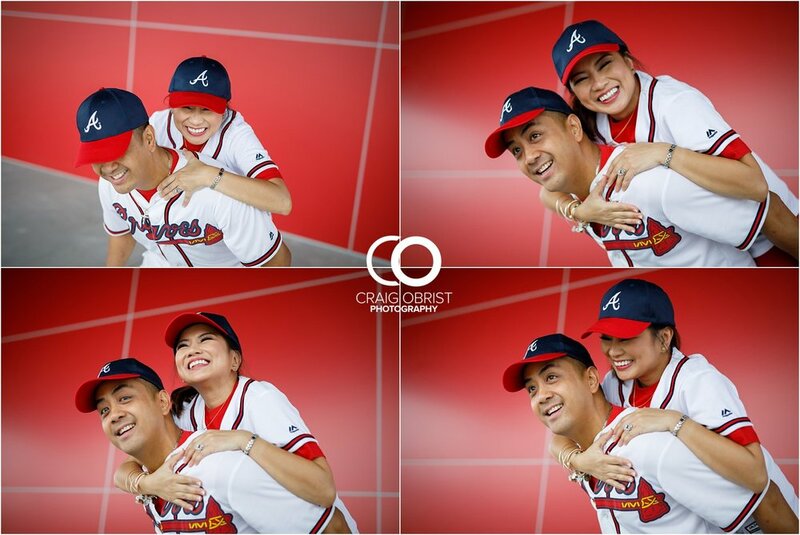 Grace + Russell, we seriously adore you guys. Thank you so much for making this opportunity happen even though the wedding date didn't work out. 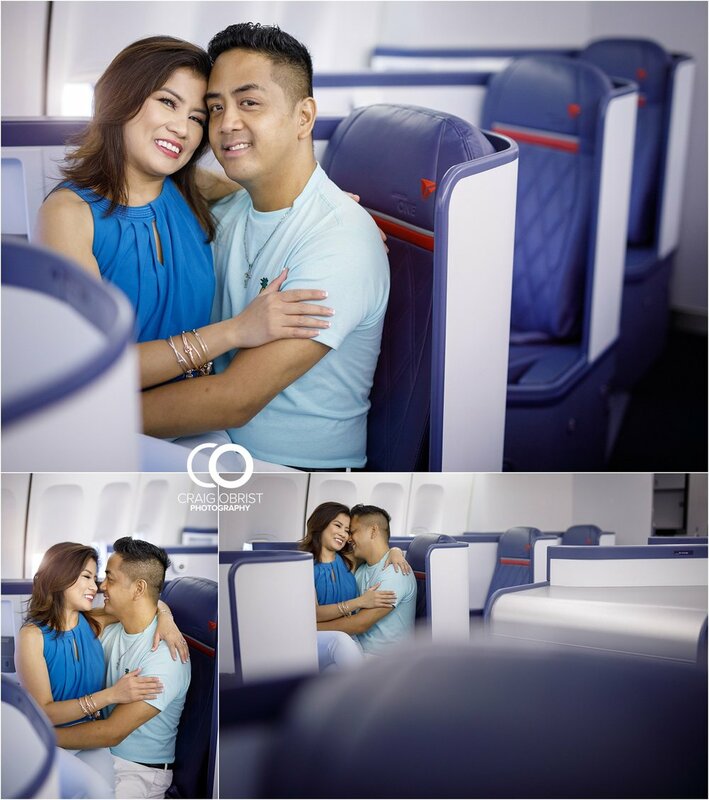 We are so sad that we will be missing your wedding, but we celebrate you both in our hearts and can't wait to see the photographs from your wonderful photographer! Thank you for being friends to us, not clients. We feel that we have gained the sweetest brother and sister in our lives.